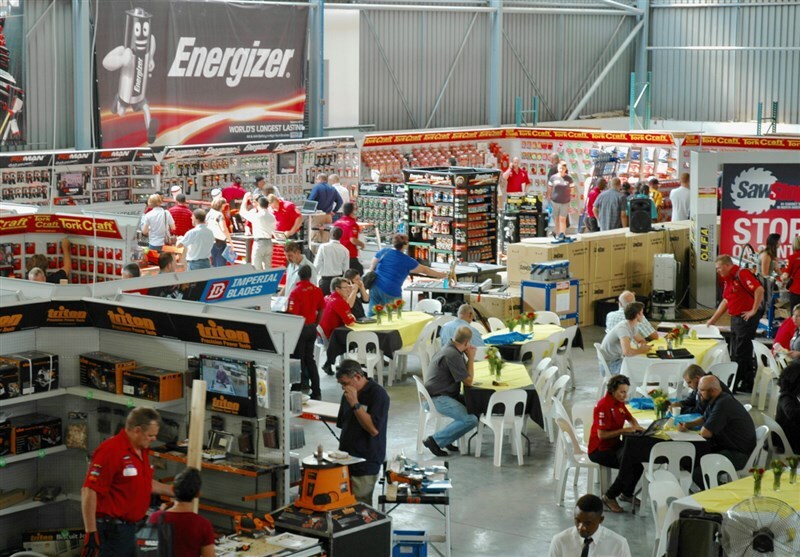 The popular Open Days annual 2 day show opened its doors at the Vermont Sales corporate park south premises in Midrand this morning. 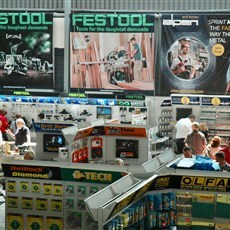 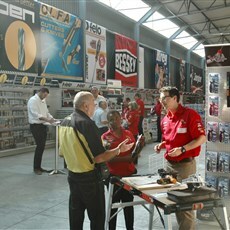 Customers and clients used the opportunity to take advantage of some excellent offers. 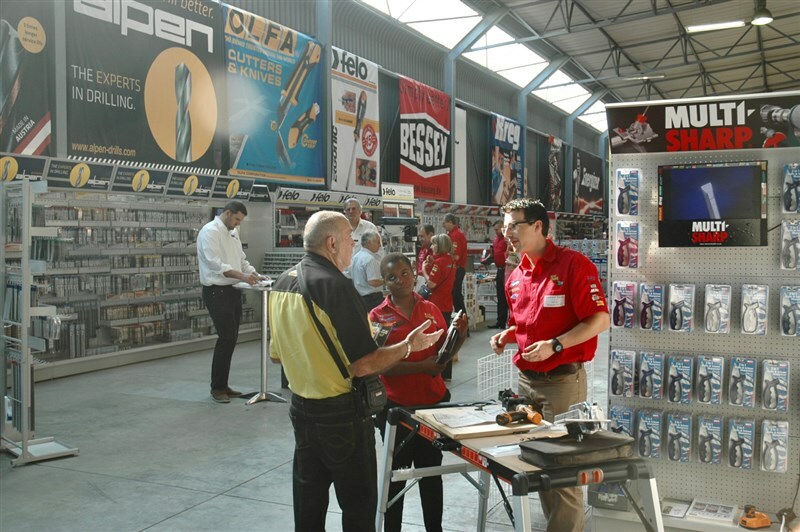 So much so that it even saw even Autoforum staff exceeding our planned budgets and having to make some tough decisions about what is really necessary in our workshops and what is just great to have. 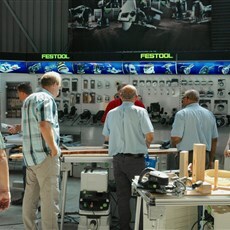 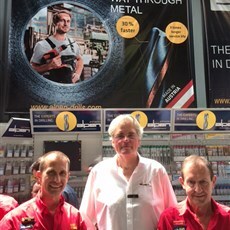 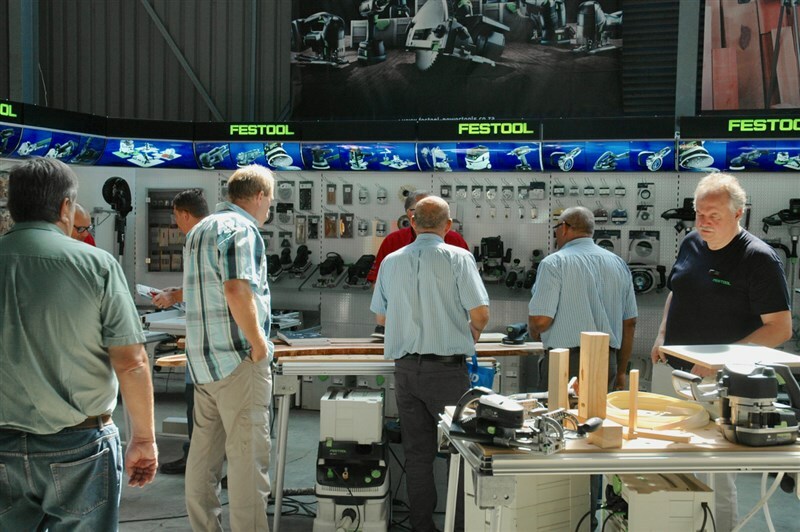 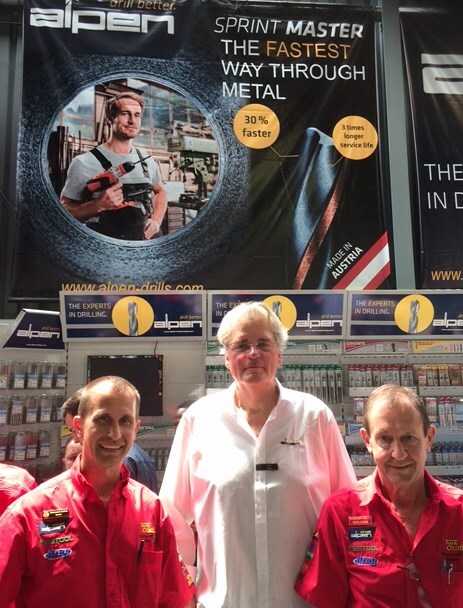 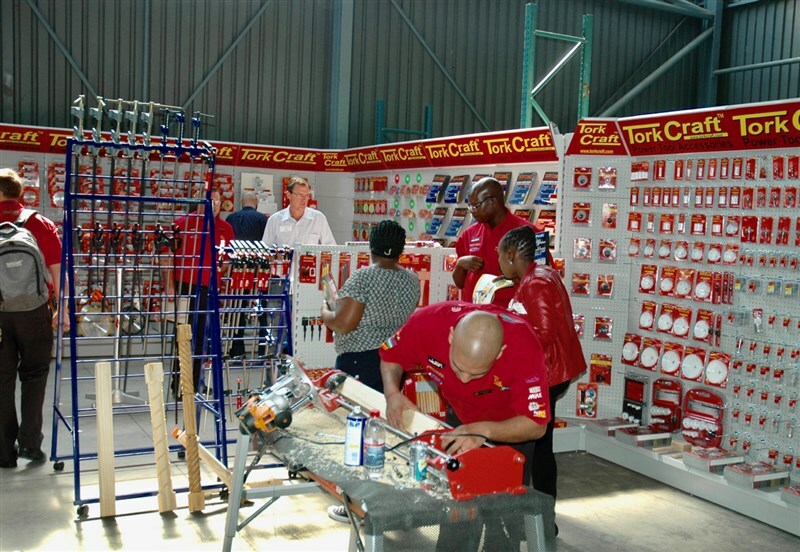 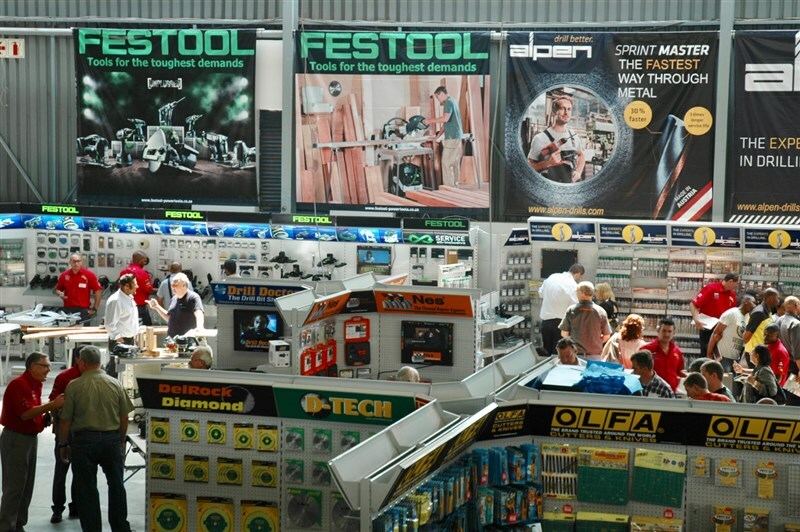 With suppliers of the available brands and staff from Vermont on hand and offering expert advice and demonstrations, visitors are able to make informed choices. 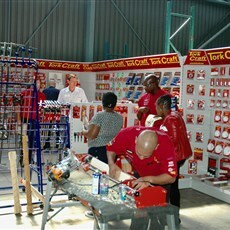 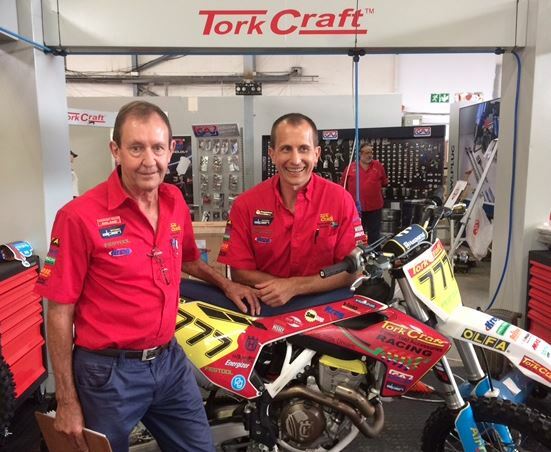 Vermont Sales account holders can then also back up this experience with bookings for the free training offered on any of the dates and venues that can be viewed on their website - www.vsevents.co.za. 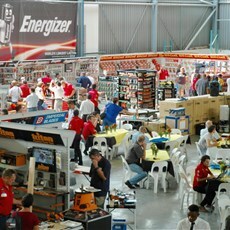 These Open Day deals and show days take place on 24th and 25th March at 8 Suni rd Midrand and are well worth a visit!